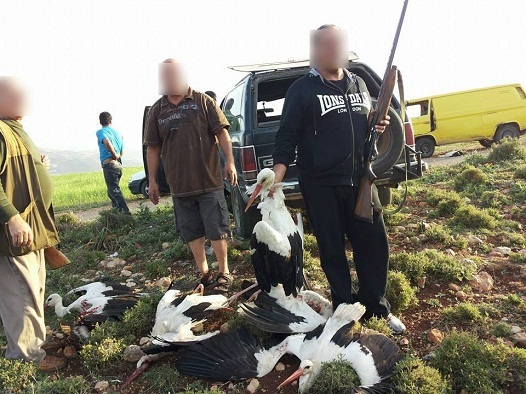 Each spring, hundreds of thousands of White Storks and other birds migrate north into continental Europe and Western Asia where they breed. 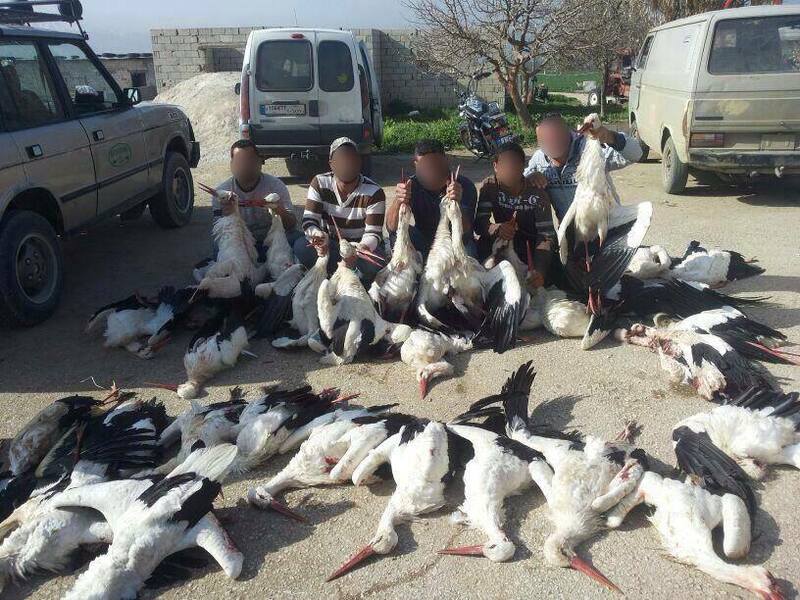 The eastern flyway avoids a long sea crossing of the Mediterranean and is by far the most significant route for these birds, with 530,000 white storks using it each year. Thus, making the species the second commonest large migratory species there (after the European Honey Buzzard). 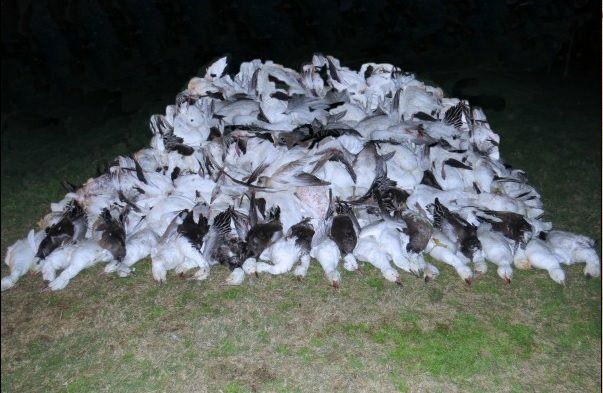 The spring migration is a true spectacle of nature, but unfortunately many birds are callously shot from the sky by poachers. 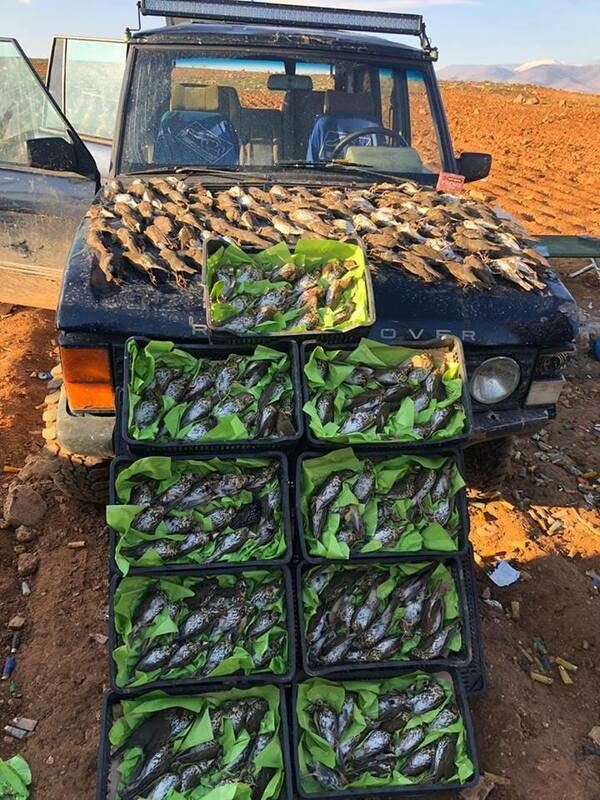 The images provided were taken in spring 2017 are from Association for Bird Conservation in Lebanon and give a glimpse of the situation. This seems to continue almost unabated despite attempts on international level to change the attitude of the population. Meinertzhagen (1935) stated: ‘When I last visited this country (Lebanon) in 1920, the gardens were full of birds. Now (1933) they all disappeared, exterminated by the local hunters and eaten ‘. 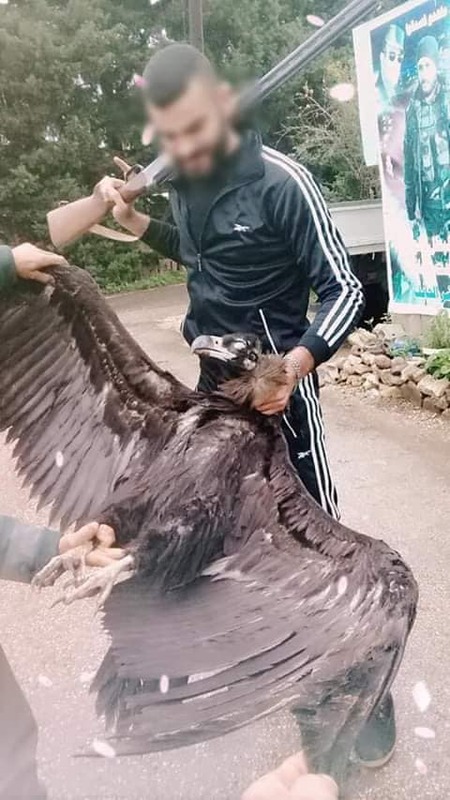 A recent example of irresponsible behavior by the Lebanese took place in spring some years ago. 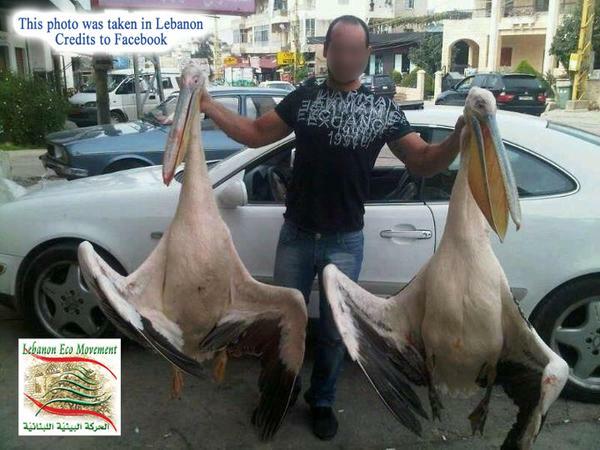 Several troops of Storks flew low over Beirut and because of the unusual wind, they took a route between the apartment buildings, instead of the usual northern route through it to follow inland. The hunters of Beirut shot them from the streets, the balconies and the roofs. 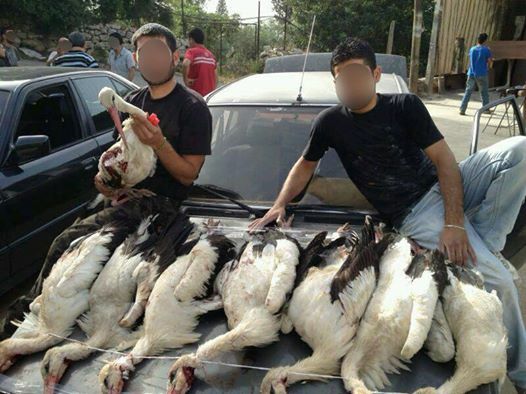 As a result, the mean estimated number of illegally killed wild birds in Lebanon is more than 2,600,000 annually. 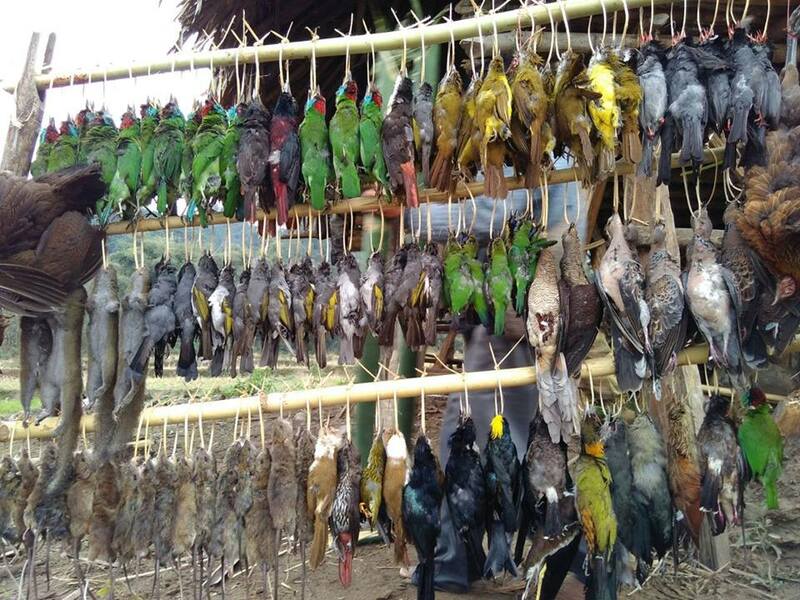 The estimated mean number of individual birds killed illegally is 248 per square kilometre each year. 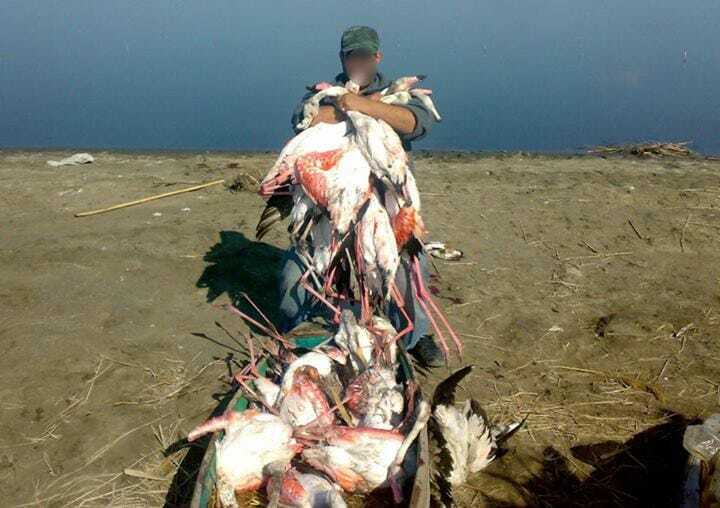 There are 327 species of bird occurring regularly in Lebanon, with around 59% of these being killed illegally in significant numbers.